In the course of history, tragedies occur, and we ask why. In this series, Dr. R.C. 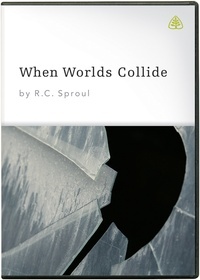 Sproul explains why the Christian worldview is unique. In addressing the character of God, Dr. Sproul explores how God has providentially worked throughout history.